Samsung has today released the long-awaited Android 7.1.1 update for the Galaxy C9 Pro in India. The upgrade bundles all of the changes you’d expect to find baked into Nougat, as well as the tweaks included in Experience 8.5, the latest consumer build of the firm’s user interface. 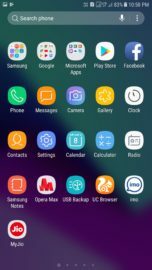 Experience 8.5 brings a number of neat features to the table, including integration for Samsung Cloud, a revamped Device Manager application and shutter button zooming for the Camera client. It’s also a lot smoother than the previous build, Experience 8.1, which debuted on the Galaxy S8. It can take a while for the upgrade to reach your Galaxy C9 Pro, so don’t panic if you don’t see an alert prompting you to install it right away. If you’d like to check to see if it’s ready for your handset, head into Settings, select About Device, then tap Download Updates Manually—or you can grab the firmware from our database. 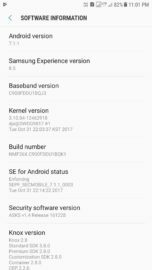 Samsung Galaxy C9 pro have updating to 8.0.1 ?? Oreo ????? 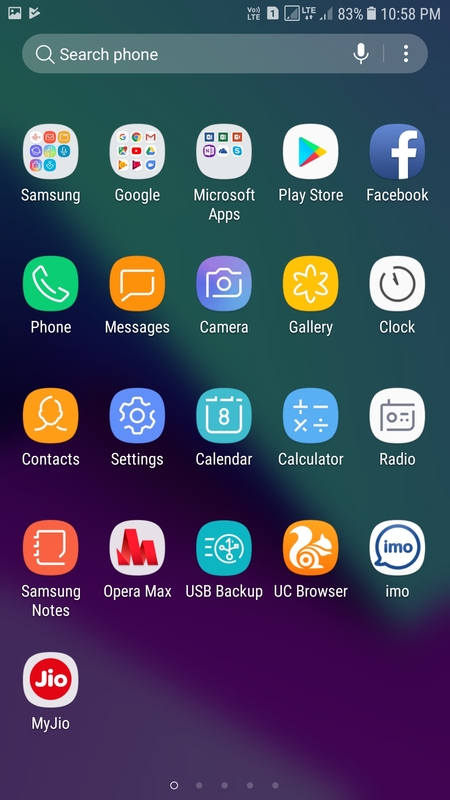 Oreo udating for c9 pro ? What if the c9000 is loaded with c900f? c9000 ne zaman güncelleme alacak? bir ay oldu. neredeyse 2018 yılında olacak. Will the c9000 get an update?….When????? Will the c9000 get an update? Why am I getting a 6.0.1 stability update for j5 2016. Do I now have to wait another month in order to get 7.1.1? When will there be a nouget update in Nepal? When will there be an update in Pakistan? Will the update come to the 9000 model? @sammobile any news about j5 2015 nougat update? Earlier it was getting update on November 3 but it didn’t get. 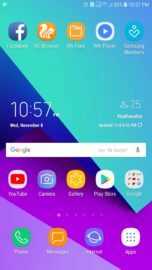 If it has already received Android 7.0 and Samsung Experience 8.1, you will most likely not receive anything other than the security patches. 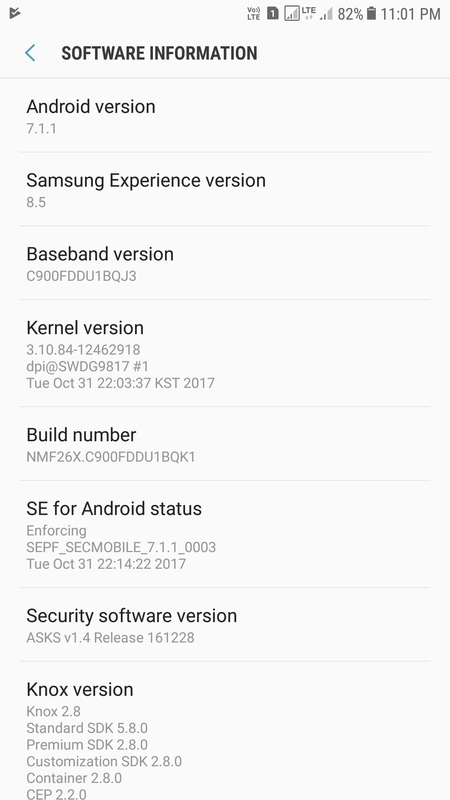 Me parece excelentemente que actualizen los dispositivos de samsung(C9Pro)..pero me parece que se han olvidado del S7 edge y de actualizarlo a la version de android 7.1.1.? He should receive in the next few weeks, do not worry.